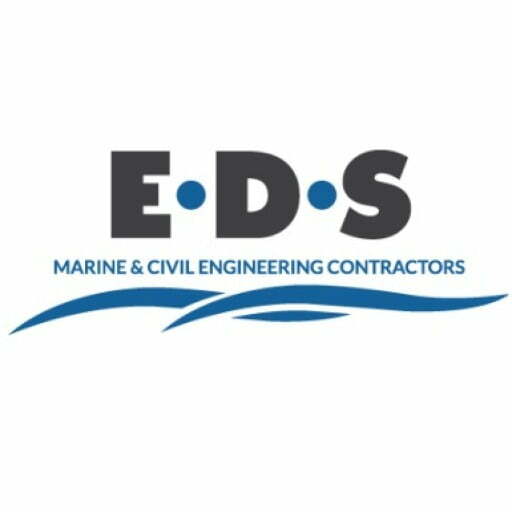 With offices in South Wales and the South West, EDS are well positioned, close to great transport links and infrastructure, allowing us to service a wide ranging area. Distance is not an issue, we have successfully completed contracts in the Shetland Isles, around the west coast of Ireland, Italy, Russia and Jordan to name a few. If you have a challenge that you’d like resolved, please get in touch. If you’d like to get in touch with a recruitment inquiry, please use our Recruitment Contact Form.